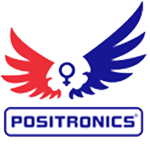 Positronics - Somango 47. Free US delivery. Somango#47 is a combination of the two plants most productive and strong Positronics have selected for years. Is a new generation hybrid that was massively tested in collaboration with YERBA Magazine. 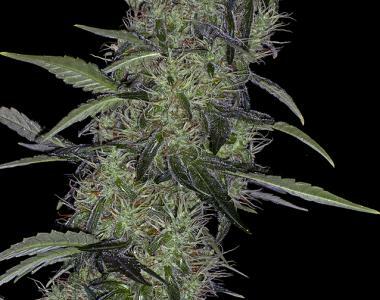 Fans of this strains simply call it THE BEAST! Somango#47 is already a classic!